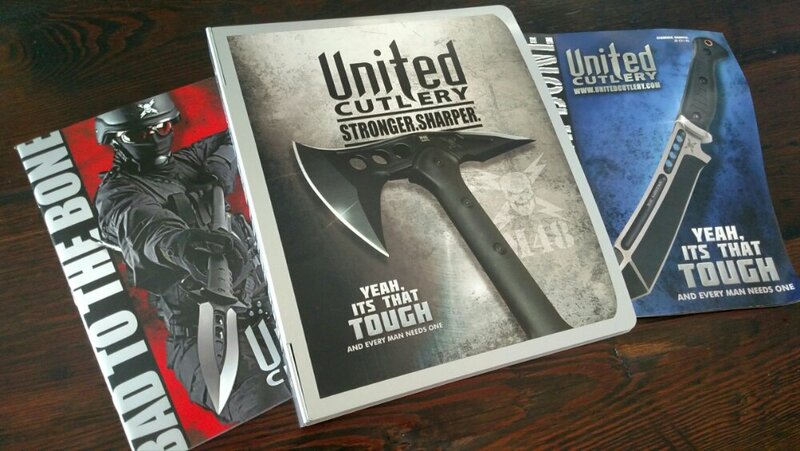 On multiple occasions I was tasked with presenting United® Cutlery to new distributers by creating original, powerful presentations with data input from the Sales Manager. 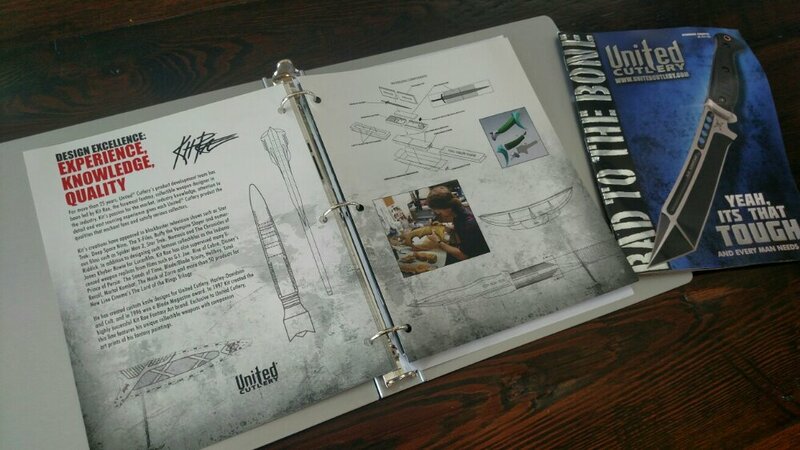 Here is my favorite, packaged in a slimline aluminum folder. 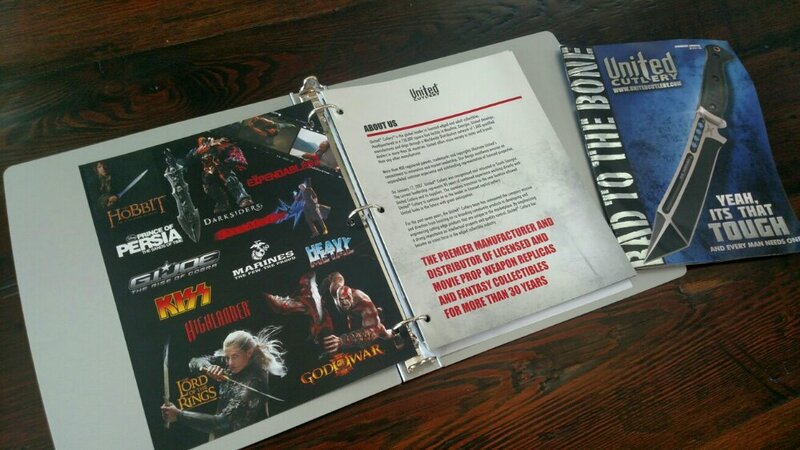 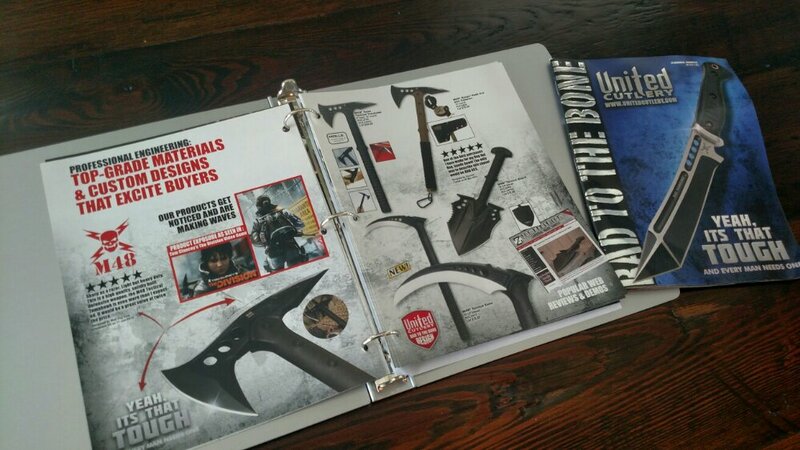 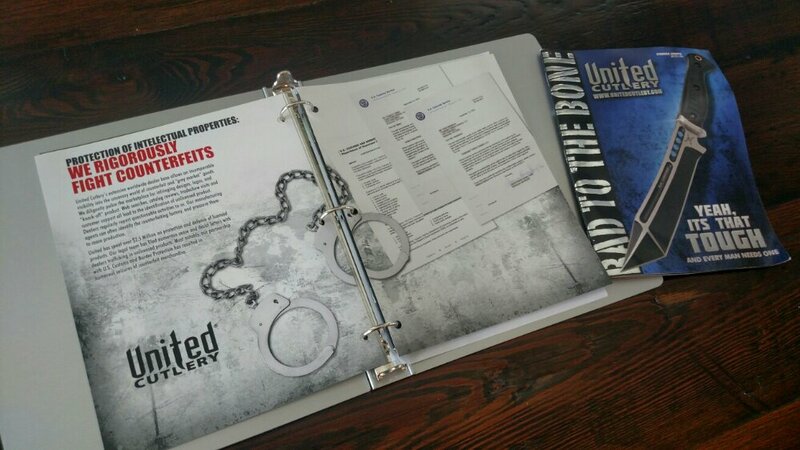 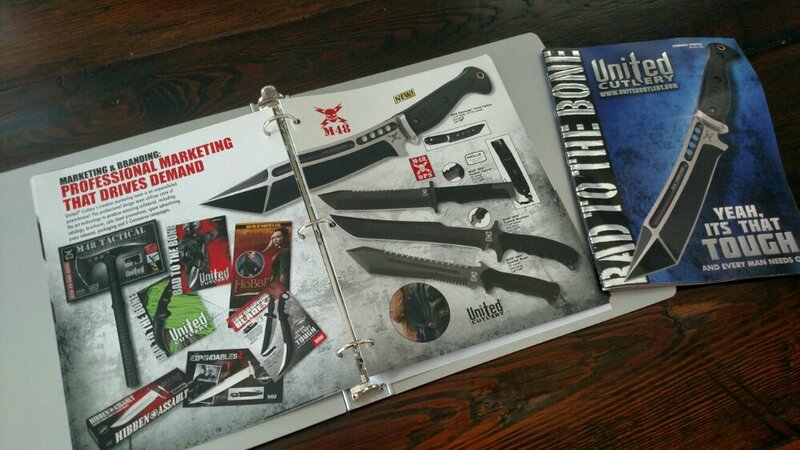 Included were the United Master catalogs which I was the lead designer for the past 5 years.